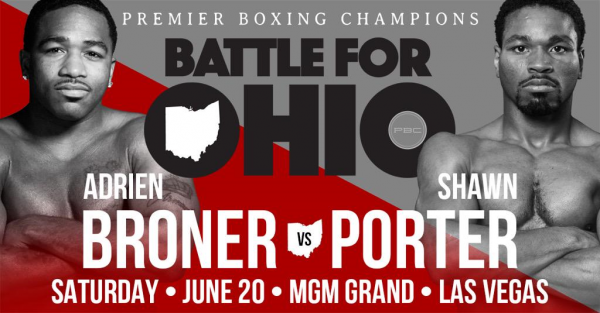 A highly anticipated showdown between former world champions Adrien "The Problem" Broner (30-1, 22 KOs) and "Showtime" Shawn Porter (25-1-1, 16 KOs) headlines the Premier Boxing Champions on NBC primetime event Saturday, June 20 live from the MGM Grand Garden Arena. 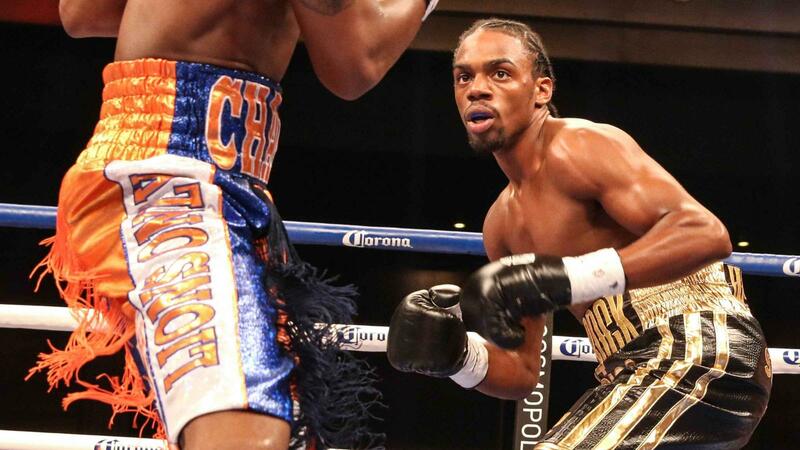 Also on the card, the undefeated Errol Spence Jr. (16-0, 13 KOs) puts his record on the line against hard-hitting veteran Roberto "La Amenaza" Garcia (37-3, 23 KOs) in the biggest challenge of his young career. The PBC on NBC action begins at 8:30 p.m. ET/5:30 p.m. PT. "It's time for AB on NBC and I can't wait for the opportunity," said Broner. "This is a great fight that the fans wanted and I wanted. I'm going to come prepared and I'm going to put on a show. I've never lost at MGM Grand and I don't plan on starting now. 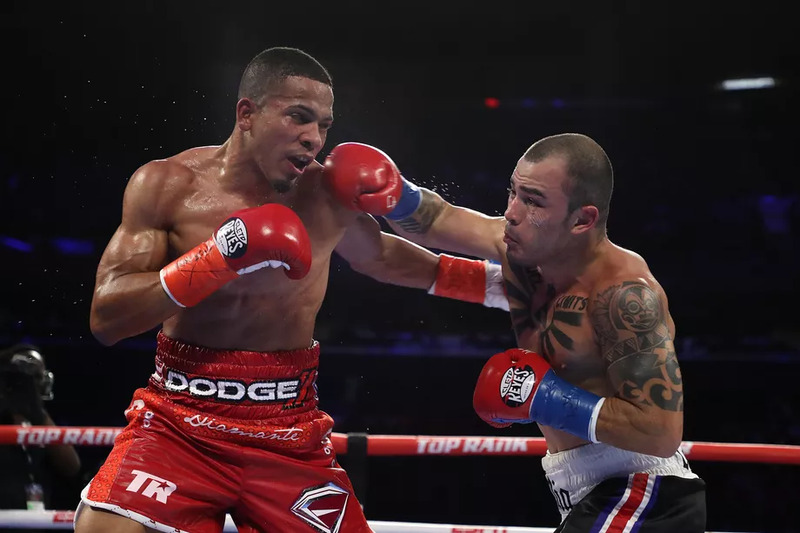 Porter is a strong guy but he's never been in the ring with someone like me." "I feel like this fight is what the PBC is all about - bringing big fights to network TV and this is one of the biggest so far," said Porter. 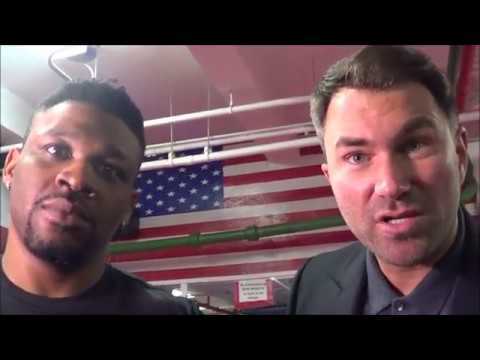 "I am excited to be the headliner against Adrien Broner. I'm always ready for a fight and facing Adrien is definitely going to be a challenge, but I've watched his career, even in the amateurs and I know he can be beat. I'm also looking forward to fighting at the MGM Grand Garden Arena. We moved to Las Vegas for opportunities like this and I would love to make MGM Grand my home." 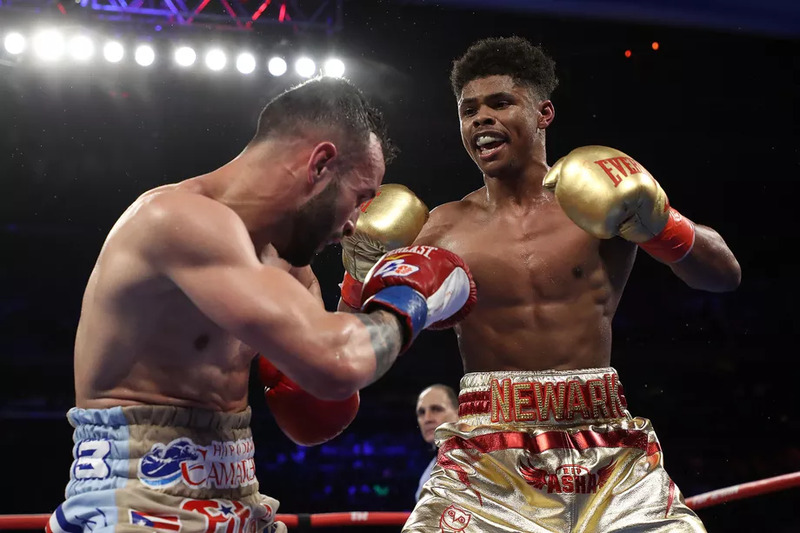 "I'm excited to have the chance to fight Roberto Garcia," said Spence Jr. "He is a great fighter and I'm happy to have an opportunity to fight on this huge card. It is definitely the biggest opportunity of my career so far and I won't disappoint." 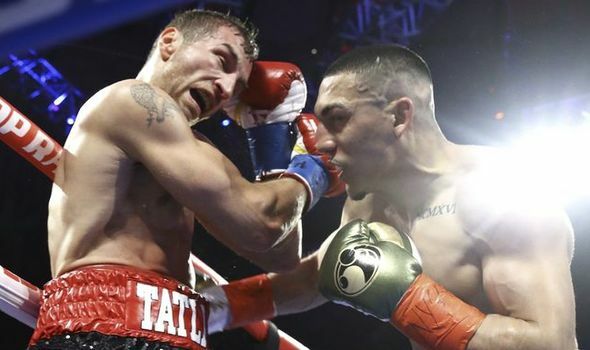 "I can't wait to get back in the ring and showcase my skills on the biggest stage," said Garcia. "Spence Jr. is a strong up and coming fighter but I have experience on my side and I'm going to show it on June 20th." One of boxing's biggest stars, Broner, the 25-year old phenom who has collected world titles at 130, 135 and 147 pounds, is looking to add another win to his impressive resume. 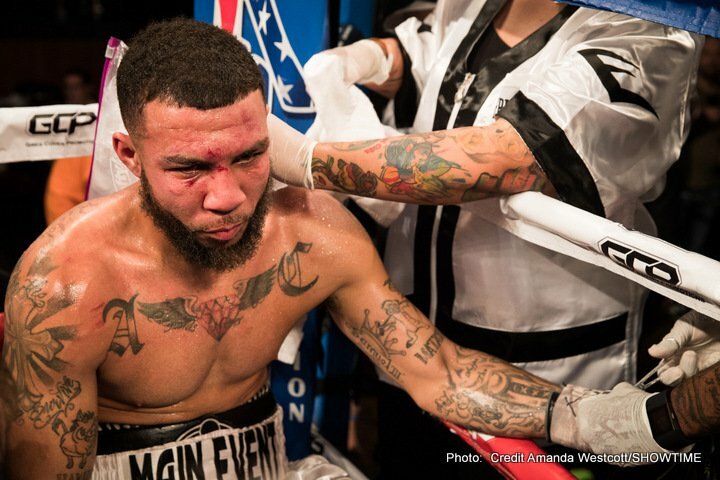 The Cincinnati-born star scored a dominant victory over John Molina Jr. on March 7 at MGM Grand and will look to return to the same big stage and take down his fellow Ohio-native Porter. 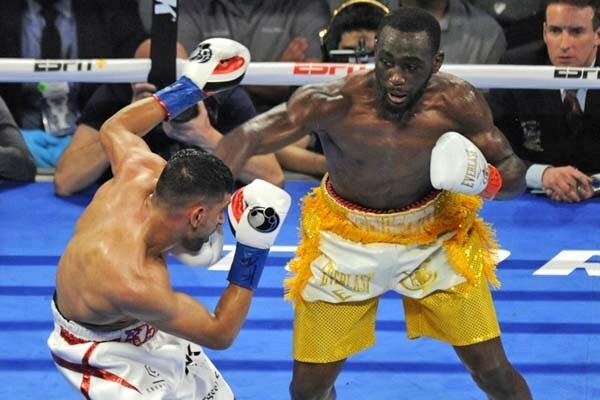 Broner has prevailed over the likes of Paulie Malignaggi, Daniel Ponce de Leon and Antonio Demarco on the way to becoming a three-division champion.